Is this the definition of irony? I'm not sure, close enough. 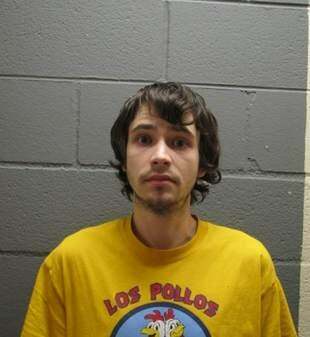 Man busted for cooking meth wearing Los Pollos Hermanos shirt in mugshot. Anyone have carfax right now?